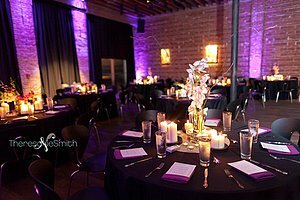 "I had no worries from start to finish that they would do an excellent job at my wedding! I also booked them for a corporate event - very successful as well! LOVE!" "I've seen other photo booths, but none this professional. We are all still talking about how much fun it was! Thanks for making our class reunion an amazing success!" 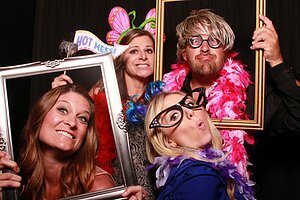 "Shelli and her creative team at Get The Picture Photo Booths are fabulous! If you want to add a fun WOW factor to your special event, just call Get The Picture!"